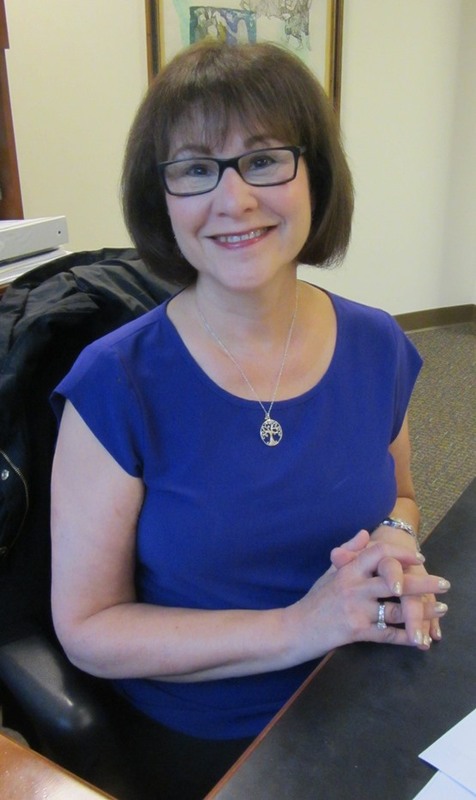 Gail joined Temple B’nai Abraham in 1996. 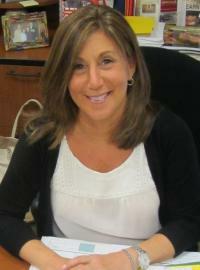 Prior to that, she served as the Executive Director of the Clifton Jewish Center in Clifton for eight years. She also held positions in the administrative and religious school offices of the Barnet Temple, Franklin Lakes, NJ. Gail holds a B.A. 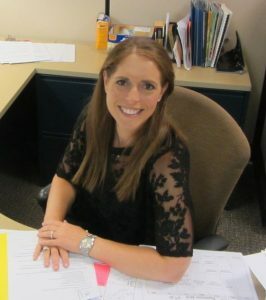 degree with honors in Elementary Education from Fairleigh Dickinson University and is certified as an early childhood educator. She is a former elementary school teacher in the Prospect Park, NJ school system. She also taught Sunday school at the YMHA in Paterson and nursery school at Beth Rishon in Wyckoff. 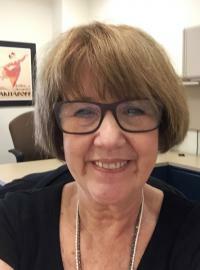 Gail has served for many years on the executive board of GANSE, a chapter of the North American Association of Executive Directors ( NAASE). 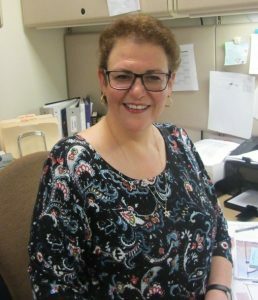 Debbie has been an early childhood educator for over three decades and has been associated with B’nai Abraham’s pre-school programs for over 30 years. She is a graduate of Trenton State College (now The College of New Jersey) with a Bachelor of Science degree in Early Childhood Education and training in Special Education and Day Care Management. Debbie, a pre-school math and language arts specialist has developed the school’s literacy related curriculum for all age levels. Her background and interest in literacy led Debbie to create an Early Childhood state-of- the-art library at The Early School. She has been instrumental in formulating the latest theories and translating them into curriculum and programming. Debbie is a member of the National Association for the Education of Young Children. 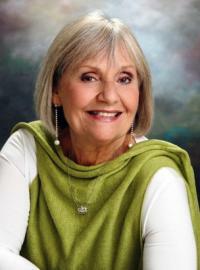 Sheila founded the Temple B’nai Abraham Nursery School in September of 1974. Before that, she taught and established other nursery schools in the area. In addition to her degree in Early Childhood Education from Hunter College, she has been trained in a variety of therapy models. Her strong background in the arts from the High School of Music and Art and from Hunter College enabled her to incorporate many creative activities into the program. Her love of Judaism began with her attendance at a Yiddish school as a child. Her continuing education, studying Torah and Jewish subjects, is clearly visible during Shabbat and holiday experiences she shares with the children and their families. She is enjoying retirement— on occasion coming by to delight all with her unique style of teaching about Shabbat and the Jewish holidays. 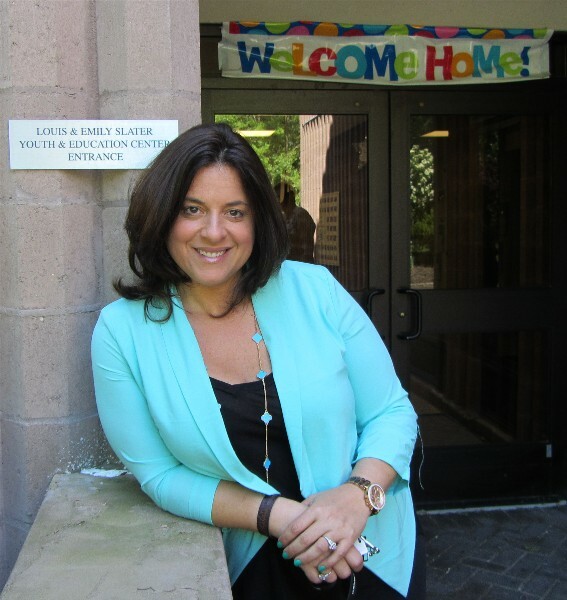 Before joining Temple B’nai Abraham in 2012, Melissa had served as the Director of Education and Lifelong Learning of Morristown Jewish Center Beit Yisrael, Morristown, NJ, Previously serving Reform, Reconstructionist and Conservative synagogues in Massachusetts, Missouri and New Jersey, she has created curriculum for CAJE in St. Louis and presented workshops on Family Education in Connecticut, Massachusetts, New Jersey and Missouri. 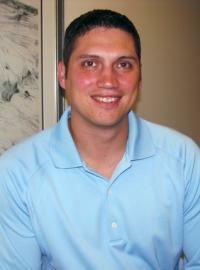 Director Weiner has earned a BA from Brandeis University and MA from Brown University, and has studied in Israel. She has been honored with both regional and national Solomon Schechter Awards for her many innovative programs such as the Jewseum, Lions of Jerusalem Day and Lech Lecha. She was the Recipient of 2007-2008 United Synagogue Conservative Judaism NJ Region Norman H. Winter Professional Excellence Award. Claudia serves as the B’nai Brith Youth Coordinator. 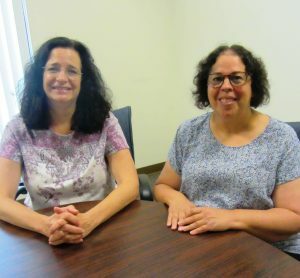 She received her MSW Graduate degree from Columbia University School of Social Work and completed an internship at the Rachel Coalition with Jewish Family Service. Claudia majored in Social Work at the University of Vermont and is currently working toward her Graduate Certificate in Jewish Studies. Claudia has developed innovative curriculum and social action projects for teens. She has coached local teams in the MetroWest community including the South Orange Dolphins Swim Team. Tina has a professional background which includes a long and diverse career as a public relations consultant in the public and private sectors. She also enjoyed a seven-year stint as a primary school teacher and curriculum specialist. Tina holds BA in Education from Hunter College in New York as well as a reading specialist certification from the University of Miami and is certified as a web author by NJIT. 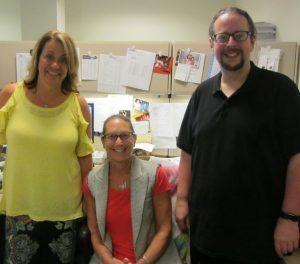 In addition to Tina’s responsibilities regarding Temple communications and marketing, she serves as the liaison and mentor to those who wish to schedule simchas in the Temple facilities. 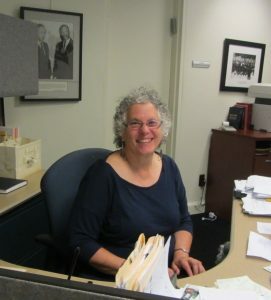 Laura has been with the Temple B’nai Abraham staff since 1984. She is a veritable fount of knowledge when it comes to anything regarding TBA, whether past, present or even future! 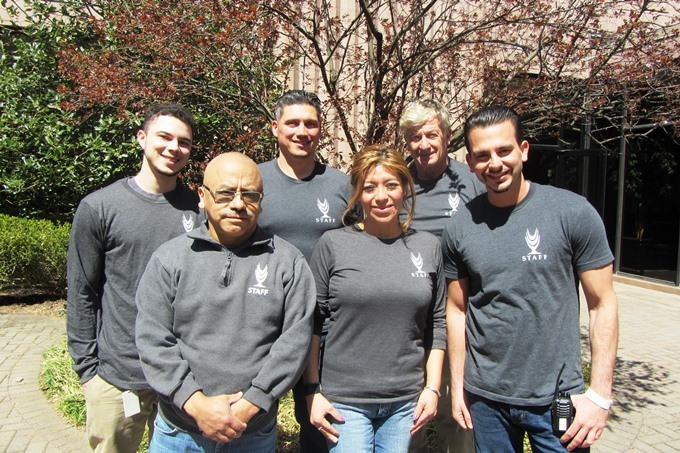 Her computer expertise is legendary, and she has been essential in implementing the numerous computer program upgrades throughout the years. Laura trains and supports TBA staff through these vital improvements. She is certified as a Notary Public. 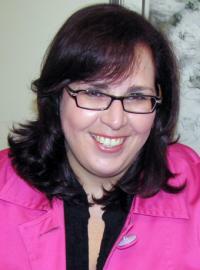 Tracey joined the staff of Temple B’nai Abraham in 1991. As Facilities Manager, he oversees a staff of dedicated workers. In addition, Tracey manages the operations of the Temple’s computer systems and technology services. A Microsoft Office Specialist and Microsoft Certified Professional, Tracey continues to pursue his education in the computer field. Tracey has guided the temple in implementing “green” and environmentally-friendly efforts in many aspects of temple life. He studied electronics at DeVry Technical Institute in Woodbridge and attended Union County College in Cranford. A seventeen-year member of the Livingston volunteer Fire Department..